The Anglican Parish of St Luke’s Wallsend provides ministry spanning across life’s journey and in support of families following the death of loved ones. After a funeral and cremation of the body, the choice of where to place the ashes is frequently difficult with many Memorial Gardens inconveniently placed for families to visit or too far away for local families to visit. 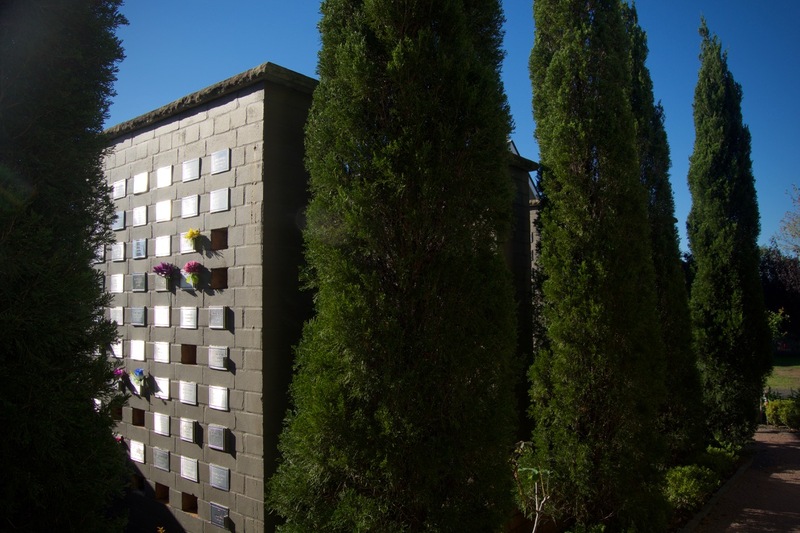 St. Luke’s Columbarium and Memorial Garden are much more convenient for families to visit the resting place of their loved ones. The Columbarium allows for the immurement of ashes within niches (this is the sealing of ashes within a hole in a brick wall). Alternatively, ashes may be interred in the soil of the Memorial Garden. 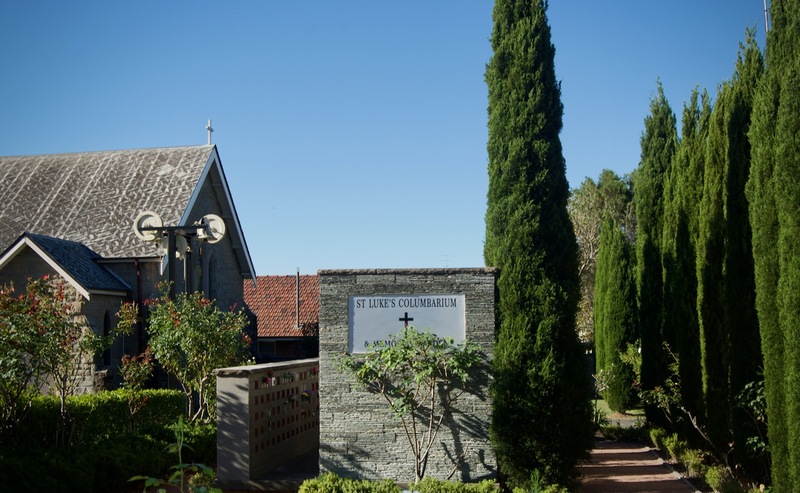 Our Columbarium and Memorial Garden are available for all members of our community. 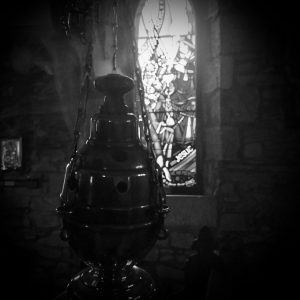 There is no requirement for membership of the parish. 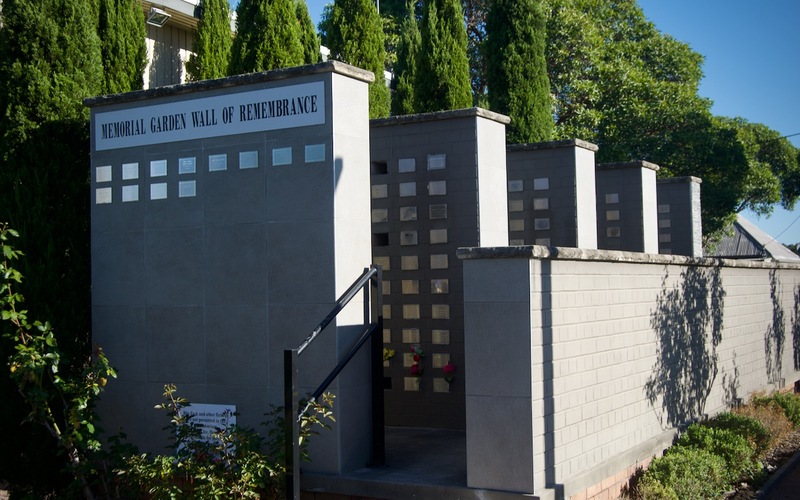 However, there is an expectation that members of the community interested in placing ashes in the facility will recognise the sanctity of the Columbarium and afford respect to the memory of those whose ashes are there.